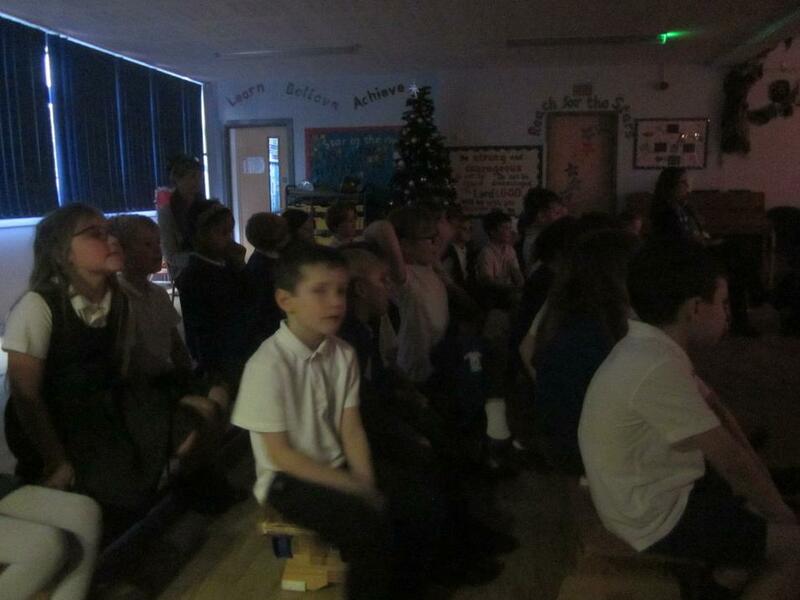 On Thursday 6 December, the children in Star, Planet and Galaxy Class had a wonderful treat. 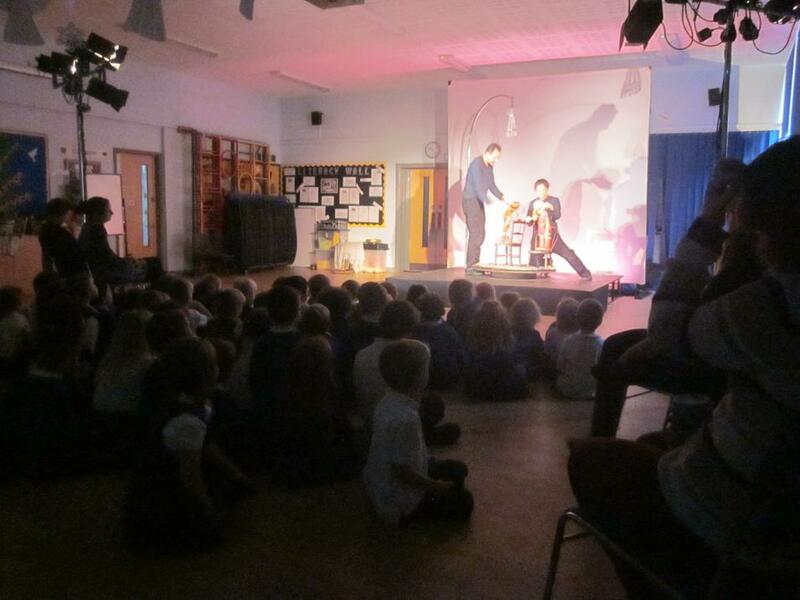 Norwich Puppet Theatre came into school and performed 'The Princess and the Frog'. 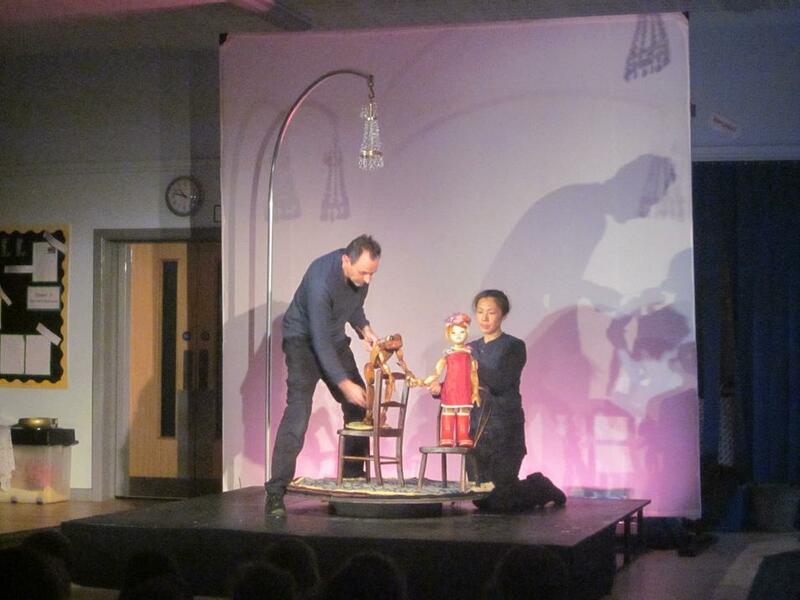 The children watched the show beautifully and were amazed by how the puppeteers controlled the puppets. 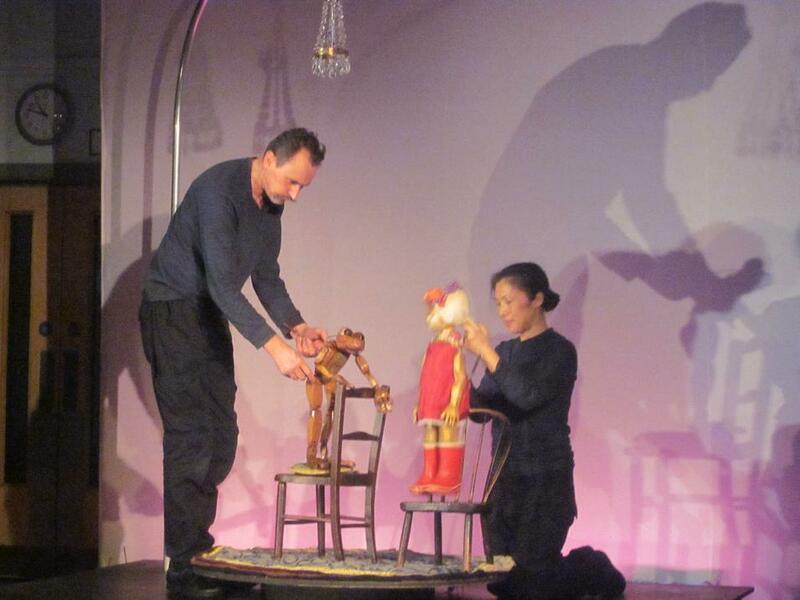 Thank you to FAPONS for supporting this event.